Looking for a 12×12 photo album? You’ve come to the right place! 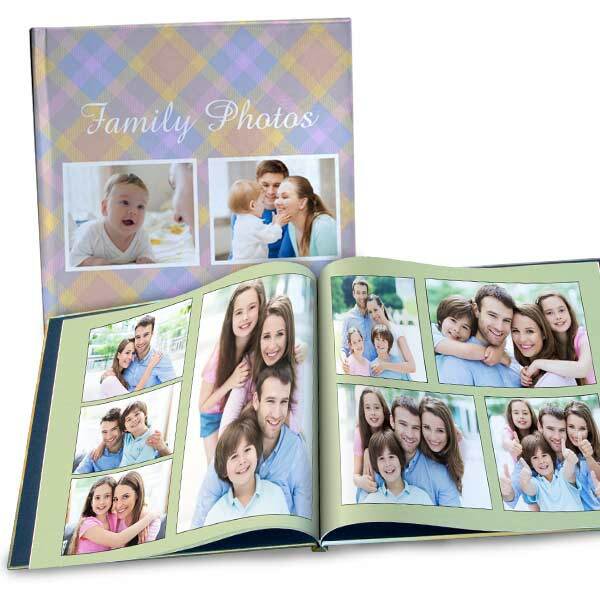 Order a large format photo book to highlight dozens of photos from the past year, your wedding, the holidays, and so much more. We have templates for any occasion and you can customize the layout on each page with a unique collage arrangement and personalized text. Don’t let your photos get deleted from your phone or laptop. 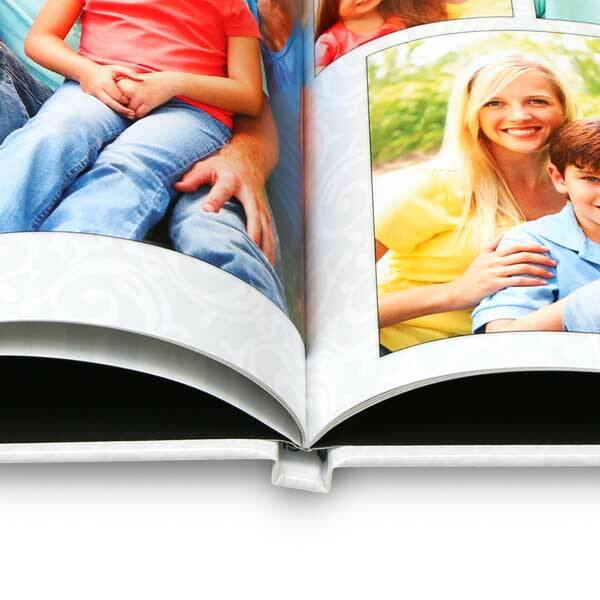 Preserve them for future generations by creating a professionally printed album with a custom printed cover! Have a favorite photo that you’re adding to your album. Order 12×12 prints to showcase it full size in an elegant frame. Winkflash offers glossy and matte photo paper along with customized cropping so you can highlight any subject just the way you like!